Marc and Tracy's love story started five years before he proposed, but their romance traveled around the world with Marc popping the question at Disney World in Tokyo! 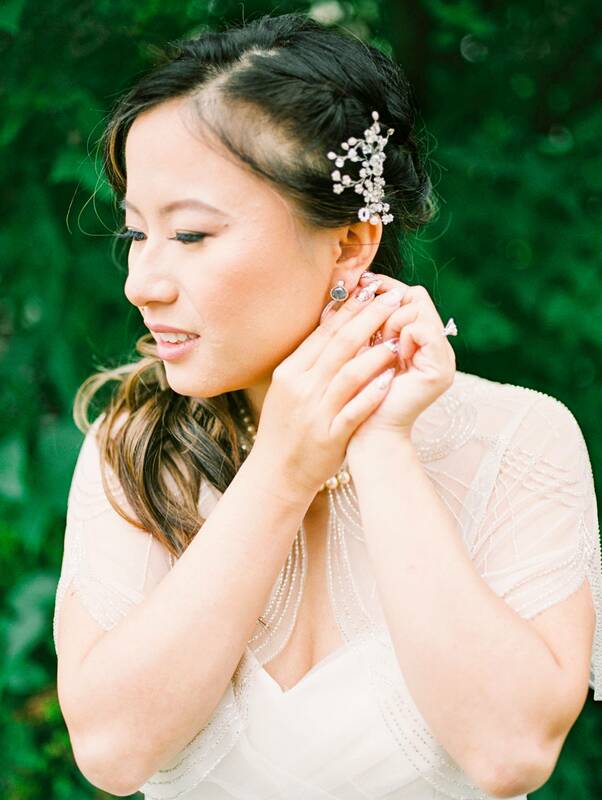 This sweet Edmonton Wedding includes a first look that will bring tears to your eyes (just wait until you see the look in Marc's eyes as he sees Tracy) With a gown that we are swooning over, Tracy topped off her wedding style with a light shrug that added a touch of whimsy to her look. From The Bride: "We first met at a music festival, we danced all evening and exchange phone numbers at the end of the night. We started texting each other, slowly getting to know each other and that quickly progressed to late night conversations about our childhood, experiences and dreams for the future. After a few dates, Marc asked me to be his girlfriend, 2 days after my birthday. From then on, Marc had the difficult task of celebrating birthday and anniversary back to back. After 5 years of dating, Marc proposed overseas in Japan. It was Valentine's day and we decided to spend the day at Tokyo Disney Land. At the end of the night, after the fireworks at Cinderella's castle, Marc got on one leg while I was sitting on a park bench. It was my first time in Japan, in the happiest place on Earth, a memory that we will remember forever and hope to revisit on future anniversaries. The wedding day flew by so very fast, full of happiness, laughs, emotions and happy tears. We were blessed with perfect weather. The day prior was all smoky and very hot with +35 degree weather as we did a Chinese Tea Ceremony whilst gathered with family and friends. We prayed the wedding would have good weather and hoped the rain would hold until the end of the ceremony. Thankfully, it did just that. The morning had a bit of rain, just enough to clear the smokiness away, followed by a mix of sun and cloud for the pictures. The rain, came just when dinner began, we could not ask for a more perfect day. Marc fondly remember the time we took to take some pictures in the rain during the reception, we love the range of photos we had taken during the day. We both loved our first look, we had our family and friends to share in the moment as we saw each other and read our private notes that we had made for each other. One of my most memorable moment was being able to show gratitude to my parents by thanking them for sacrificing so much to come to Canada in order to provide me and her brother a better life. It was a very touching speech and a special moment for our family. Overall, we are very happy our family and friends took part in our special day and made us feel loved and special". Being an Edmonton Wedding Photographer is probably the coolest job in the world! These are GORGEOUS! You have such skill as an Edmonton Wedding Photographer! These are just gorgeous! you killed it! 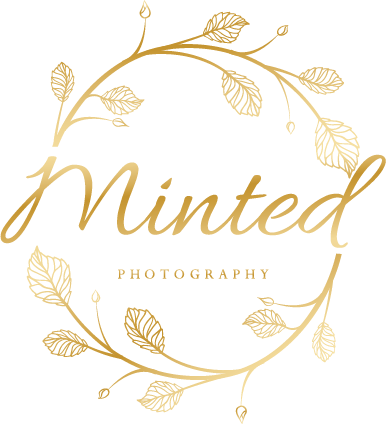 You are an awesome Edmonton wedding photographer! I love seeing your work. It is always great to see film come through on my feed. The world needs more film wedding photographers. I couldn't agree more Matt! Film is amazing!! You killed this Edmonton Wedding! Such a beautiful couple and photos! Thank you so much, they are a wonderful couple! You're an amazing Edmonton Wedding Photographer! This wedding looks so pretty and perfect! This Edmonton wedding is absolutely breathtaking. I'm so impressed!! wow! What a gorgeous day! You're such a great Edmonton Wedding Photographer! omg you captured everything perfectly! BreeAnna you are too sweet! Thank you so much! what a lovely edmonton wedding! Thank you Traci, it really was! Edmonton looks so light and airy through your lens! What a darling wedding. Thank you Sienna, film really does make all the difference! These Edmonton wedding is beautiful! They were lucky to have you as their photographer! Thank you so much Nicole, you are so sweet! Gorgeous Edmonton wedding! // Your photography captured their day perfectly. I absolutely love your film work! Edmonton is absolutely incredible location for weddings!